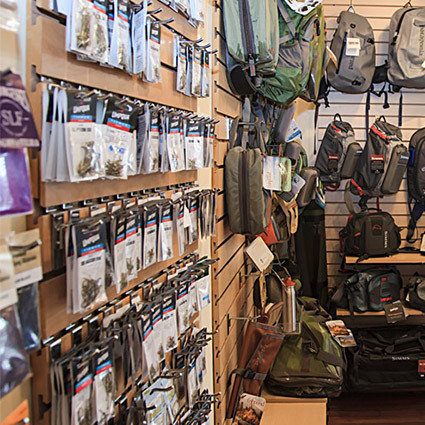 Hello and welcome to Indigo Creek Outfitters. 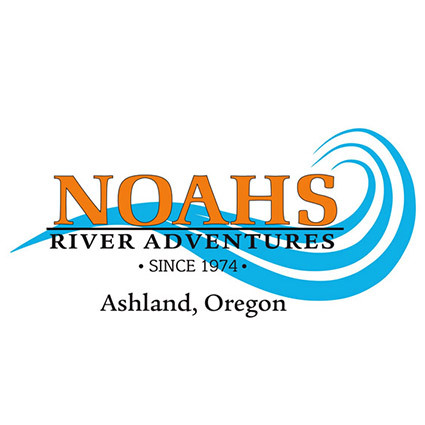 We are a small owner-operated rafting outfit based out of Ashland, Oregon, that specializes in running phenomenal half-day whitewater rafting trips on Southern Oregon's beautiful Rogue River. 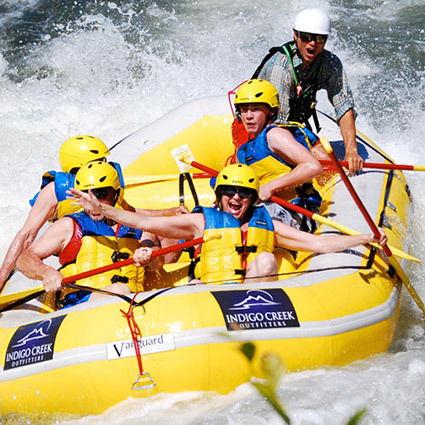 Momentum River Expeditions is a small guide owned and operated company offering whitewater rafting in Oregon and Northern California, including trips from beautiful Ashland, Oregon. 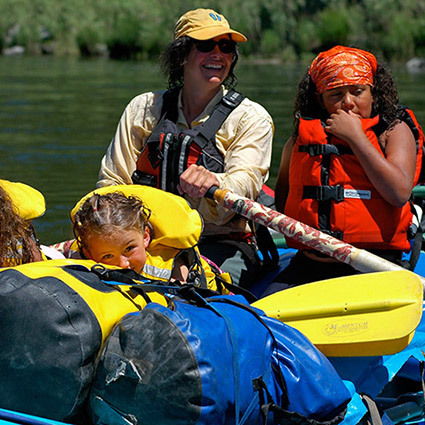 Southern Oregon's largest outfitter offering hiking, fishing, rafting trips, and lodging at Morrisons Lodge on the Wild and Scenic Rogue River. 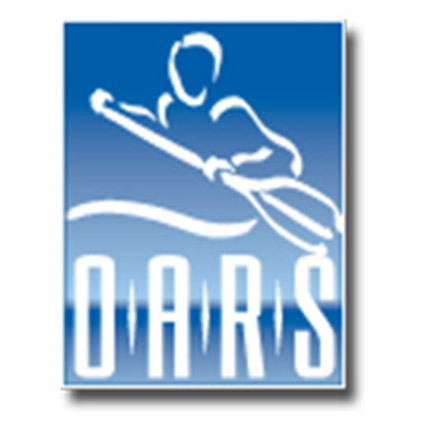 We are Southern Oregon and Northern Californiaâ€™s #1 professional whitewater rafting and year-round Salmon and Steelhead fishing guide service since 1974. 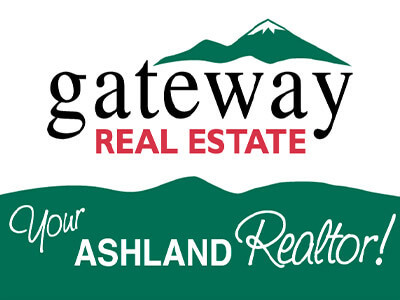 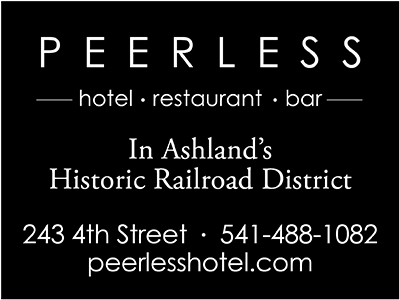 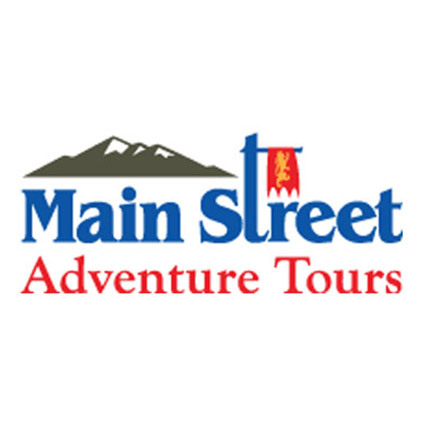 Weâ€™ve been guiding adventure seekers for over 30 years in Southern Oregon. 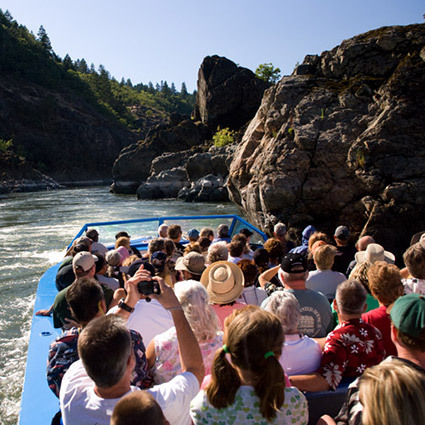 We offer a variety of adventures such as guided fishing trips on the Rogue, Klamath, Wood and Williamson Rivers as well as several pristine mountain lakes. 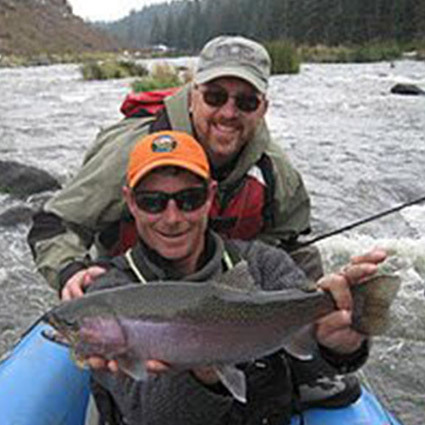 Fly fishing and gear fishing trips are available. 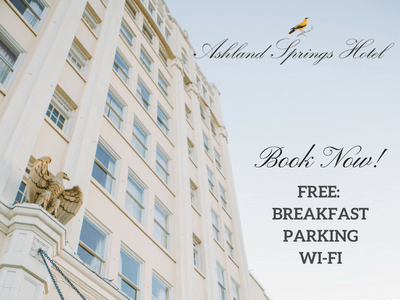 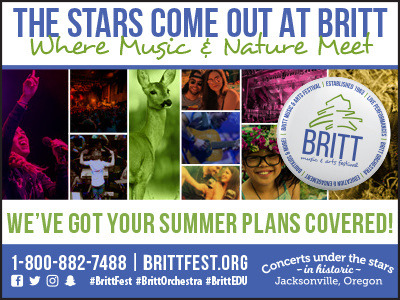 You might also enjoy a calm water kayak or SUP tour of area wetlands and streams. 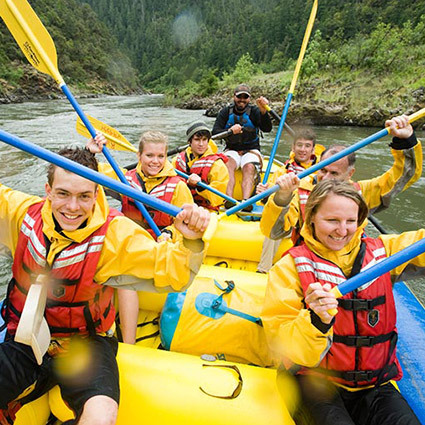 For an adrenaline filled adventure try rafting!